I just wanted to say thank you on behalf of both Dibsa Structures and DSM to all those that attended our 3rd Golf Tournament and for helping make it a wonderful success. 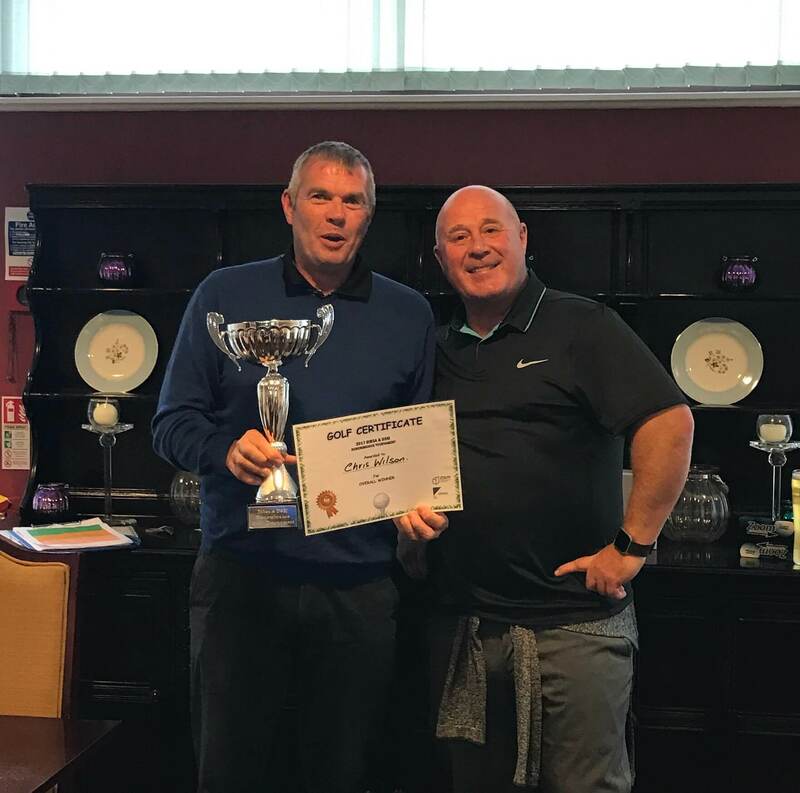 The 2017 overall winner was Mr Christopher Wilson of Leeds Council who played a brilliant game and whose name will now be engraved onto our trophy below our 2016 winner Mr Paul Ince. Our Booby prize was awarded to Mr Paul Beard to the great delight of Andy Foulkes. 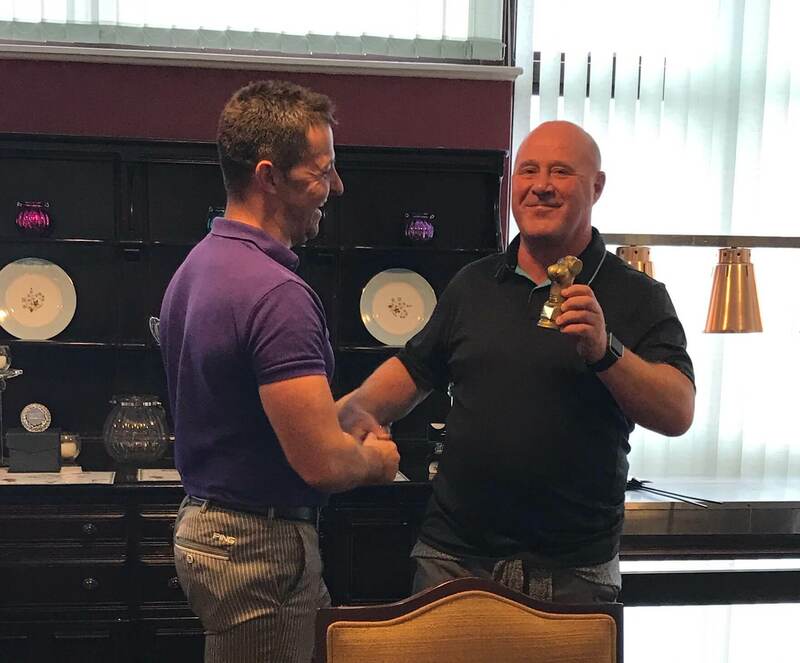 As we discussed, next year’s Golf event will be a little different and we will be looking to raise some money for charity. You may all know cancer has curled its cruel fingers around a number of Andy’s close family members recently and will no doubt have crossed paths with many other of you too. With that in mind if we are able to raise some money to help battle this merciless disease in some way, be it Barnsley Hospice, Cancer Research or Macmillan Cancer Support then we’d like to do our bit. If anyone has any ideas or suggestions on how we can raise some money next year then we would love to hear them – however off the wall or crazy they may be.